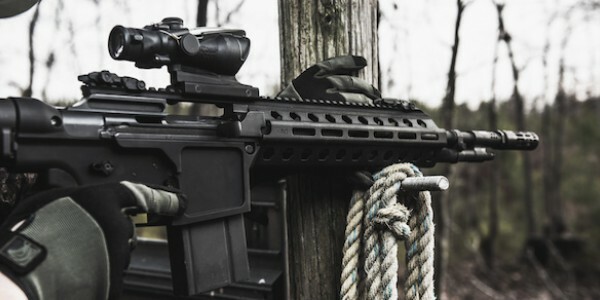 The Osprey Armament MK36H is a trail blazing new rifle that blends the iconic design of the M14/M1A with the familiar controls and ergonomics of the ubiquitous AR style platform. The result is a rugged, lightweight, and accurate semi-automatic rifle, chambered in .308 Win/7.62x51mm; making it a versatile solution for tactical, hunting, and precision shooting. Technical specifications and details regarding the KRYTAC® MK36H will be released at a later date."